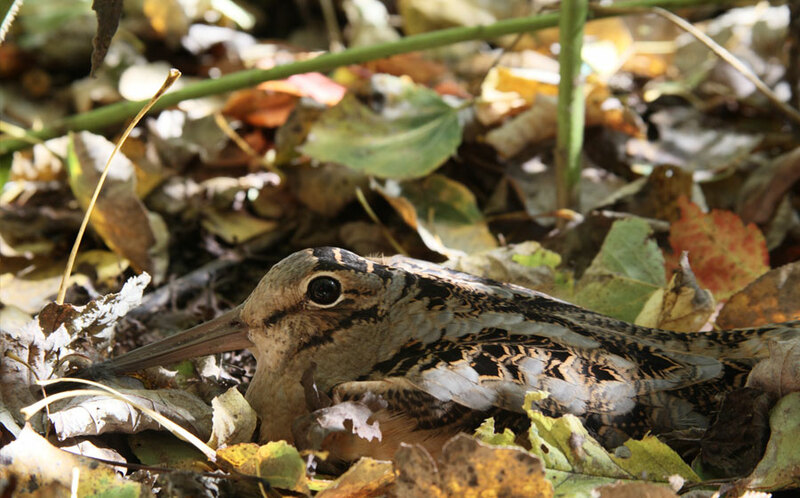 Woodcock hunting takes place in different territories with distinctive habitats. 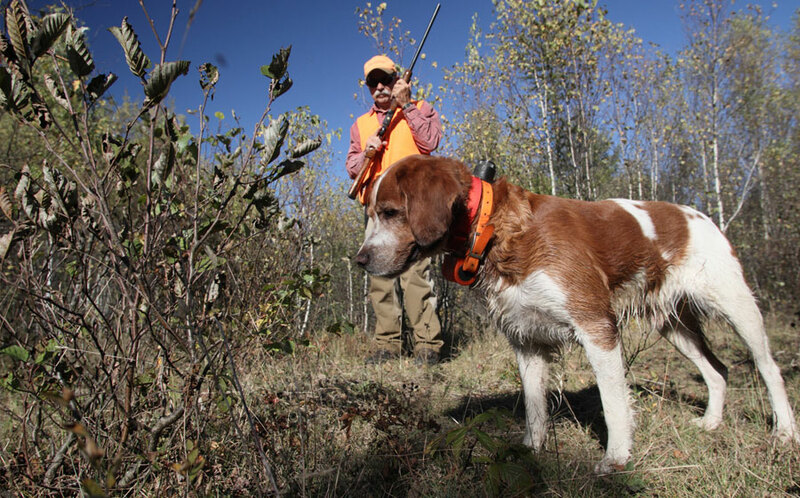 In order to flush the woodcock, the use of dogs is necessary. The guides have thus become masters in the art of training this particular type of dog. 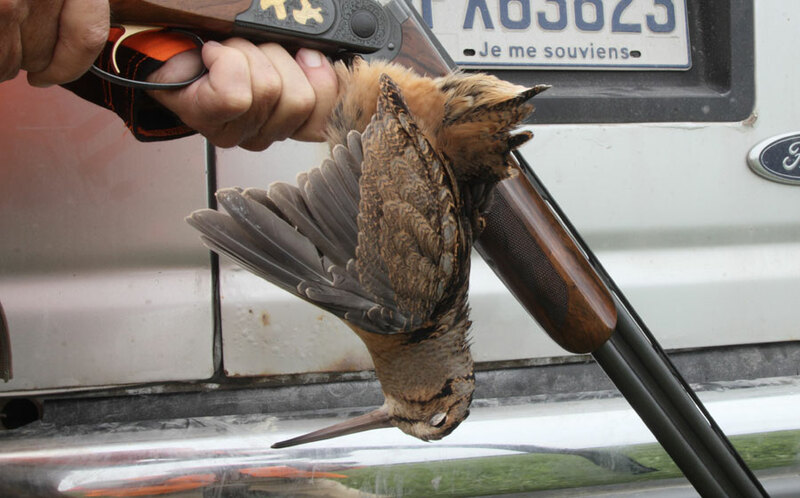 In addition, hunted territories offer hunters an opportunity to see an impressive range of woodcock rises per day. 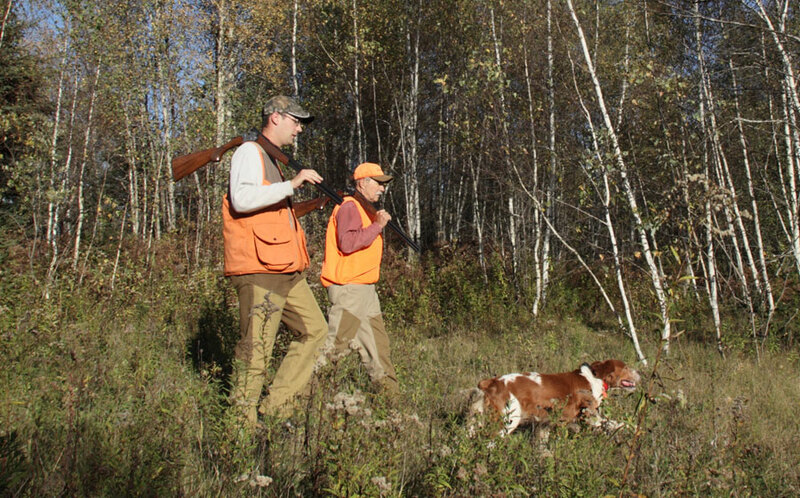 It is also possible to harvest ruffed grouse (Bonasa umbellus), depending on the location being hunted. Accompanied by a guide familiar with the different habitats frequented by these birds, the success is practically assured.